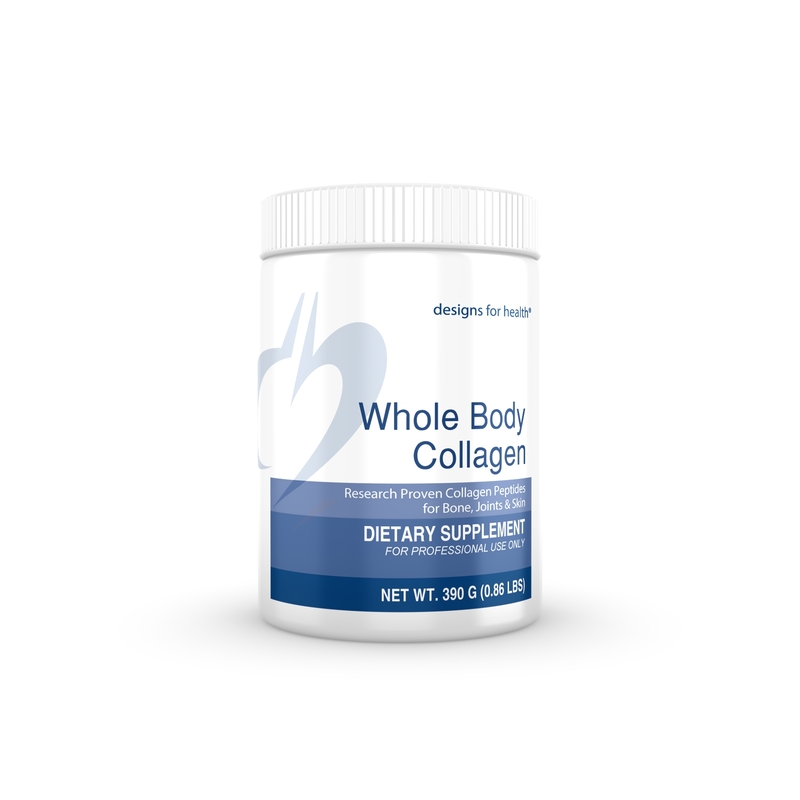 Whole Body Collagen contains a unique blend of three patented collagen peptides supported by clinical research showing their efficacy for supporting collagen production, bone strength, joint health and integrity, skin elasticity and more. Collagen is a special type of protein that accounts for as much as 30% of the body’s total protein. In particular, it’s a primary structural component of connective tissue. 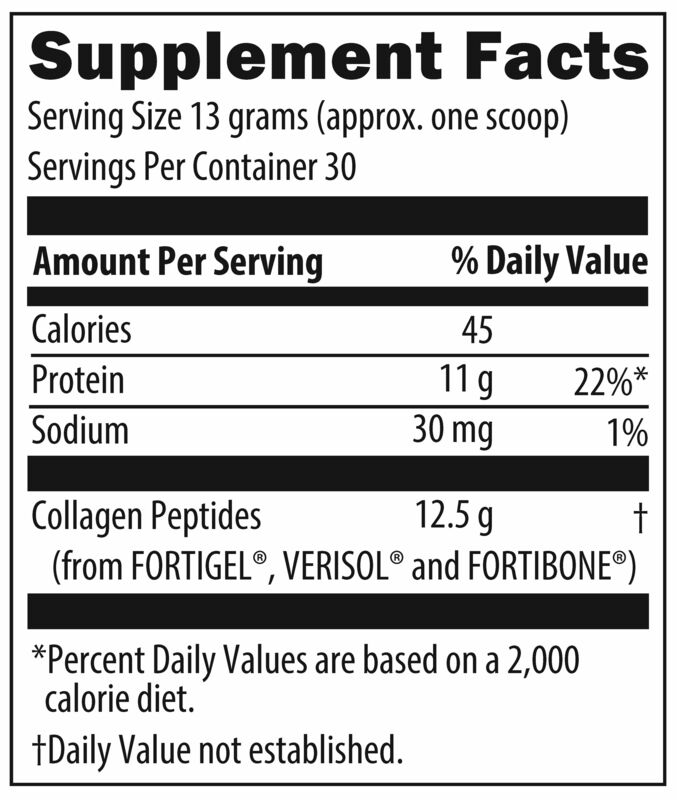 The amino acid composition of dietary collagens are very similar to those in human collagens, making dietary collagen peptides ideal for supporting normal body collagen turnover and renewal. Many individuals—the elderly in particular—do not consume adequate protein. Even among those with a higher protein intake, the richest sources of collagen—animal skins, bone broth, and tendons — are not typically part of the modern Western diet. Whole Body Collagen can be incorporated into shakes, smoothies, and other foods and beverages, making it a convenient way to ensure adequate intake of collagen’s unique amino acids. Receive tips that will improve your well being, directly from Dr. Arthur Gazaryants!